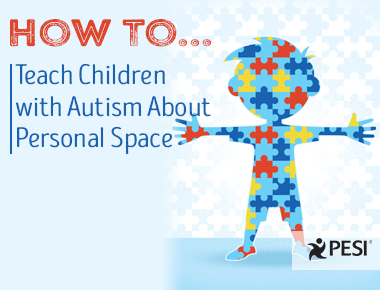 One of the most common social difficulties children with autism have is understanding personal space. They often stand too close to others and don't realize they're making the other person uncomfortable. Tara Delaney, MS, OTR, is a nationally known child development expert who specializes in sensory processing, autism spectrum disorders as well as learning disabilities, specifically dyslexia. To check out more information and products by Tara click here!